We gotta hand it to the engineers behind XBLA and PSN. The online hubs for their respective systems are a joy to browse through due to their overwhelming amount of gaming, movie, and music content. 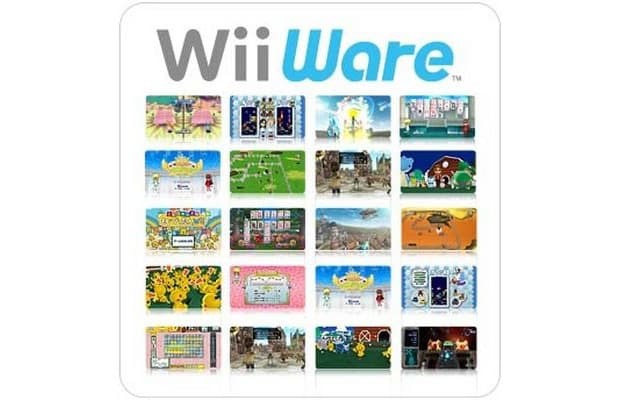 Nintendo's WiiWare service is serviceable, but that's about it. Its interface is cool, but an improved navigation system would be a welcome improvement. And can we get more enjoyable original titles while we're at it? We know there's a gang of independent devs out there who want to make WiiWare worthy of everyone's gaming attention.